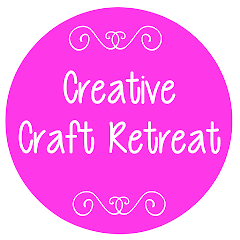 We're so excited about Creative Craft Retreat 2017! The team have been talking and planning for a few months now. You may have seen some of our teasers over on Facebook recently! We don't have all the details locked in yet but we wanted to share the information we do have so you can start planning to be with us. 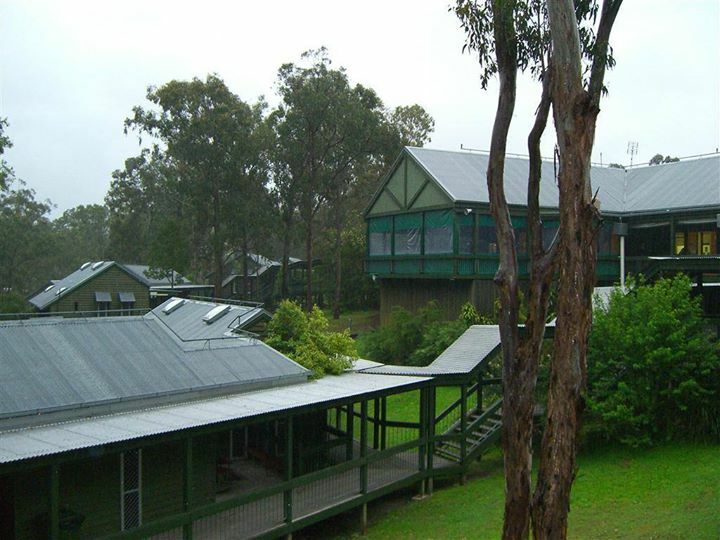 Retreat 2017 will be from Friday night 27 October to Sunday afternoon 29 October. It will run very similarly to previous years with classes available or the chance to come and do your own thing. Read more here about the details we know so far. Check out our Facebook page here to hear the latest about classes and teachers as details become available.